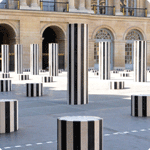 Discover the main monuments of the City of Light through photography. 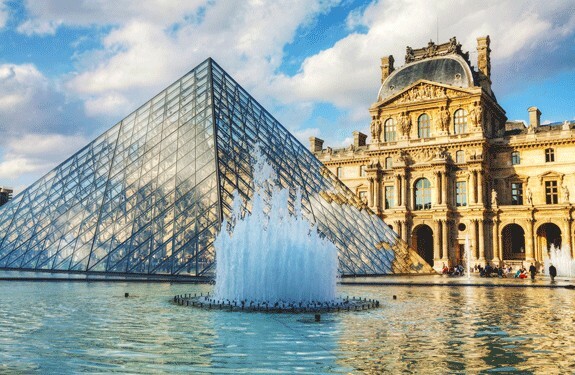 Paris is full of monuments all more iconic than the others: the Royal Palace, the Louvre, the Pont des Arts, the columns of Buren or Notre Dame de Paris. Whether you are a neophyte discovering the capital for the first time or a pure Parisian, you can not get tired of admiring these wonders that have crossed the fashions and eras. 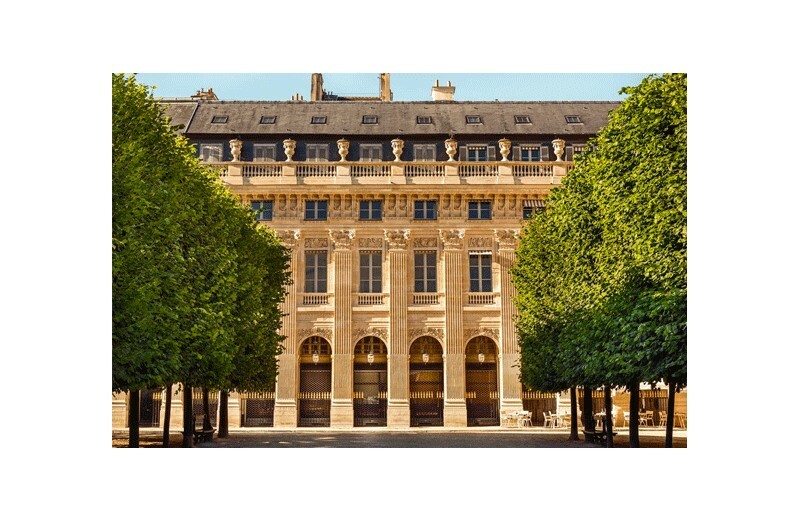 Thanks to GREETS, you will (re) discover these buildings that make the beauty and fame of Paris in a new light. In the heart of the City of Light, the 1st district is home to some of the most iconic monuments but also more confidential places that are waiting for you. 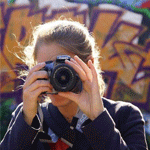 You will be able, in addition to admiring the Parisian buildings, to be able to immortalize them thanks to the advised and exclusive advice of a professional photographer at your side. Thanks to your Guide - Professional Photographer, you will have all the cards in hand to sublimate these works through your lens. He will give you all his tips to make your shots unforgettable. Focus, framing or composition will have no secrets for you. You will go to the (re) discovery of the beauties of the capital in the heart of Paris. 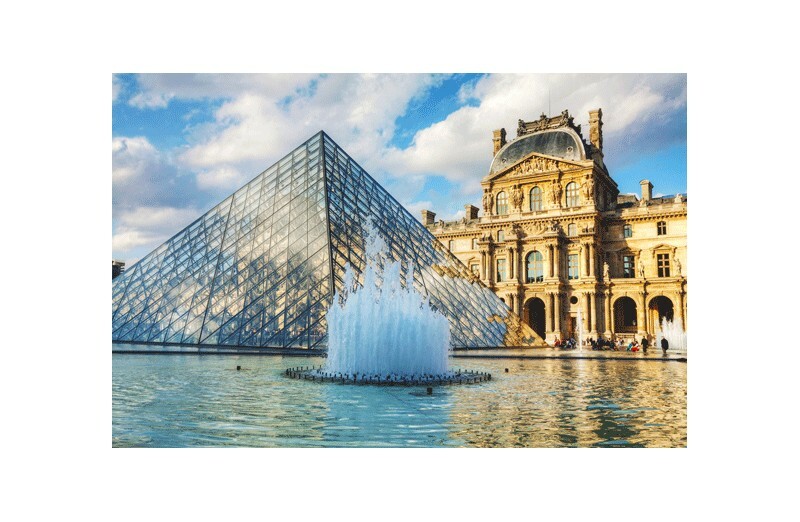 Emblematic places will accompany you all along your journey : The Louvre, the Royal Palace, the columns of Buren, the Pont des Arts or Notre Dame de Paris. You will immortalize the whole history of France through your objective throughout the duration of this confidential visit. After this visit, a moment of sharing and rest will be welcome. And that's exactly what your guide will suggest. 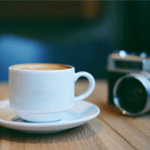 Around a café, you will debrief and exchange around the photographs taken. A real moment of friendliness. 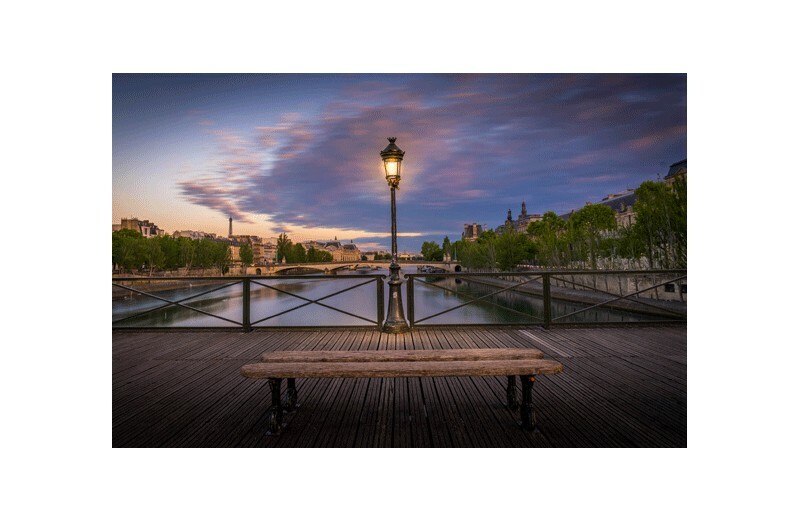 WINK OF GREETS : Whether you are Parisian or passing through, this discovery of Paris through photography will allow you to appreciate the 1st district differently and discover the main monuments of the city of light with an eye warned! DETAILS : This program for 2 people takes place over 3 hours show included. - This rate includes a non-alcoholic drink at the end of the visit. - Minimum age 10 years old – This experience is available within 12 months from the date of purchase.